Health insurer Aetna announced today it will provide Apple Watches at no cost to its nearly 50,000 employees, who will participate in the company's wellness reimbursement program. The initiative is aimed at encouraging employees "to live more productive, healthy lives" by being able to monitor vital signs and track their exercise progress. 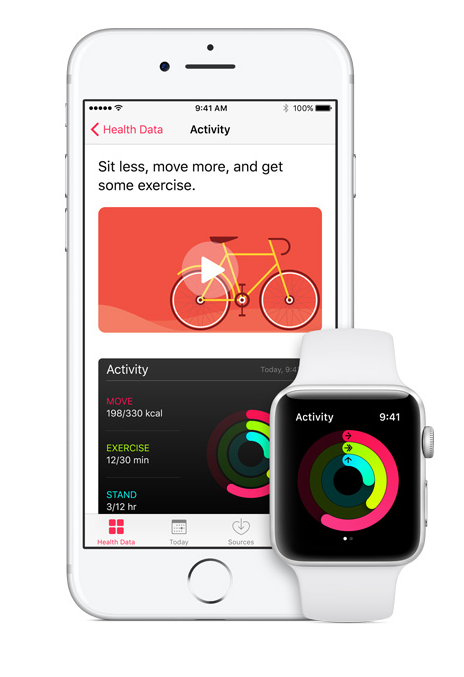 Apple's iOS HealthKit which enabled the Apple Watch to monitor and record exercise by counting steps, and vital signs such as your pulse. The app also automatically records simple but meaningful kinds of movement, such as time spent standing and your all-day calorie burn. It also allows physicians to monitor a patient's health by integrating with electronic health records. The Hartford-based insurer also said it will make the Apple Watch available this fall to some large employers and individual customers during an open enrollment period and will subsidize a "significant" portion of the cost. In addition, it is offering employees of its customers a monthly payroll deduction plan to pay for the remaining cost of the device. "Some select large employers are offering this program to their employees already,” said Aetna spokesman Ethan Slavin said. 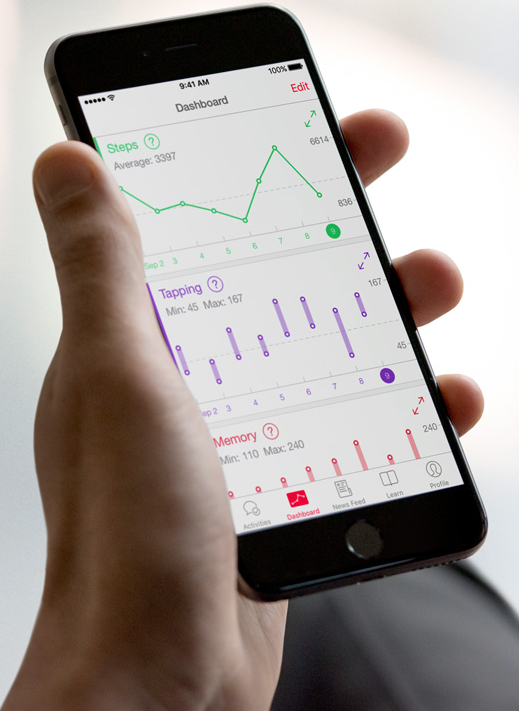 Aetna is working with Apple on several iOS-exclusive health initiatives, starting with integrated health apps for iPhone, iPad and Apple Watch devices that will help users to better "manage their health and increase healthy outcomes." The dashboard of Apple's HealthKit monitoring program. The initial solutions under development are among the first health apps designed for multi-device use. Health insurers routinely offer deals that base a customer's premiums on personal fitness and activity levels as tracked by wearable health sensors. "We are thrilled that Aetna will be helping their members and employees take greater control of their health using Apple Watch," Apple CEO Tim Cook said in a statement. "Aetna's new initiatives will be a powerful force toward creating better customer experiences in health care, and we look forward to working with Aetna to make them successful." 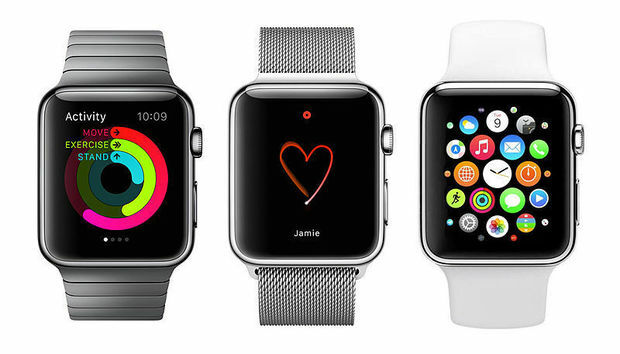 Last year, Apple released HealthKit as part of its iOS 8 update, which enabled the Apple Watch to monitor and record exercise by counting steps, and vital signs such as pulse. The app also automatically records simple but meaningful kinds of movement, such as length of time standing and all-day calorie burn. The HealthKit program can also enable doctors to remotely monitor patient blood pressure, heart rate, weight and other health factors, which can be used as part of an electronic health record to track a patient's overall health history. A Bedtime tab in the Apple Watch's Clock app also helps wearer's establish a target bedtime and wake time, and creates a visual analysis of sleep patterns. Earlier this year, Apple filed a patent for an app that would constantly monitor a wearer's heartbeat, warning them of impending heart attack. Apple has also partnered with IBM's Watson Health unit to offer cloud-based access to its Watson supercomputer for analyzing healthcare data. Care management and wellness, to help guide consumers through health events like a new diagnosis or prescription medication with user-driven support from nurses and people with similar conditions. Medication adherence, to help consumers remember to take their medications, easily order refills and connect with their doctor if they need a different treatment through their Apple Watch or iPhone. Integration with Apple Wallet, allowing consumers to check their deductible and pay a bill. Personalized health plan on-boarding, information, messaging and decision support to help Aetna members understand and make the most of their benefits. "We are incredibly excited to use iPhone, iPad and Apple Watch to create simple, intuitive and personalized technology solutions that will transform the health and wellness experience for our members," Aetna CEO Mark Bertolini said in a statement. "This is only the beginning - we look forward to using these tools to improve health outcomes and help more people achieve more healthy days."